In my quest to get healthy I am always looking for ways to eat my favorite foods but in a more healthy way. 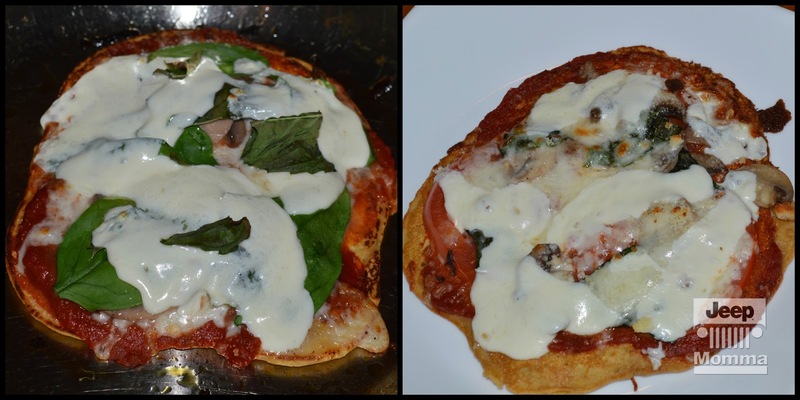 I have all ready shared with you a fabulous tasting pizza recipe using cauliflower for the crust. 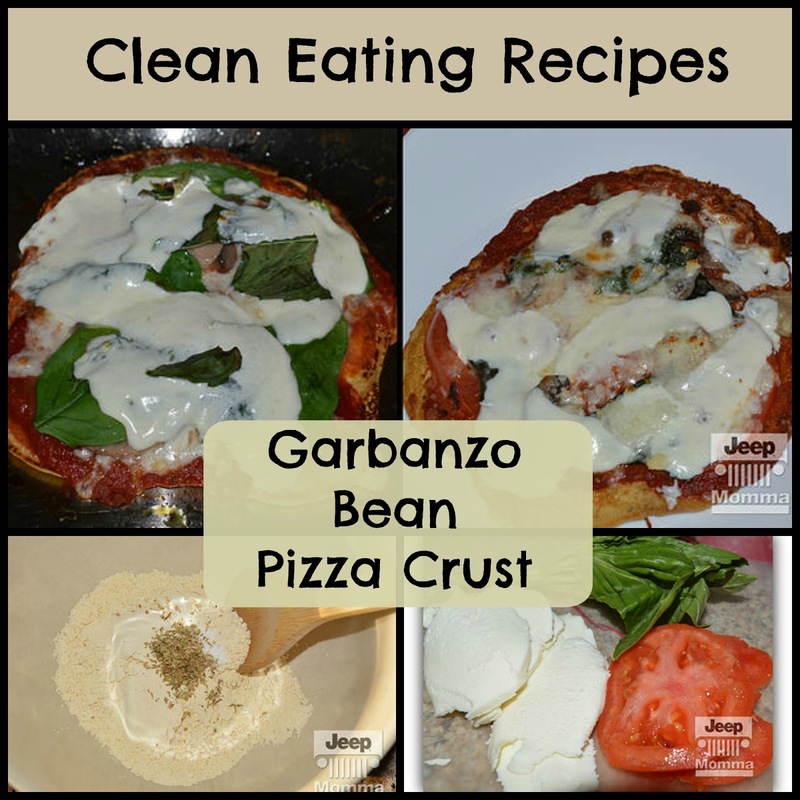 Today I'm going to share another pizza crust recipe this time using Garbanzo Bean flour. Garbanzo beans are known as one of the creamiest and tastiest beans. Their flour provides a sweet, rich flavor. Garbanzo bean flour is similar to white flour when it comes to calories but it has 50% more protien, five times more fiber and is rich in iron. Replacing white flour with garbanzo bean flour is definately a good thing when you are trying to manage your weight. Garbanzo bean flour is also a great thickener of soups and gravies. It's an excellent replacement for cornstarch. Gluten and grain free it adds a rich dense texture. It cuts the fat when used in place of cream or cornstarch. Cornstarch is made from corn kernels. It is a highly processed carbohydrate, about 30 calories or 7 grams of carbs per tablespoon. When you add it to soups or gravies you are adding significant calories and no nutritional value. There is no protein, fat, vitamins, minerals or fiber. 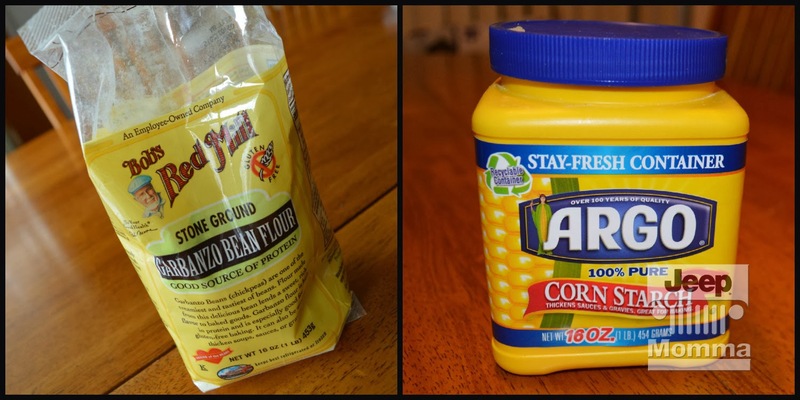 Here are some other ideas for you to try as a replacement for cornstarch if you have a hard time finding Garbanzo Bean flour. Heat reduction: Simmer sauces uncovered over a low to medium heat over time and your sauce will become thicker. Pureed vegetables: Tomato paste, zucchini, eggplant, cauliflower, squash and pumpkin are easy to puree in a blender once cooked. These pureed veggies are great for thickening sauces and homemade soups. They add a nutritional goodness to your recipes since they are full of vitamins, minerals and antioxidants. However remember squash and pumpkin have a higher starch content then the others. Sour Cream or Greek yogurt: These are already thick. You will do much better with sour cream in hot recipes like soups. 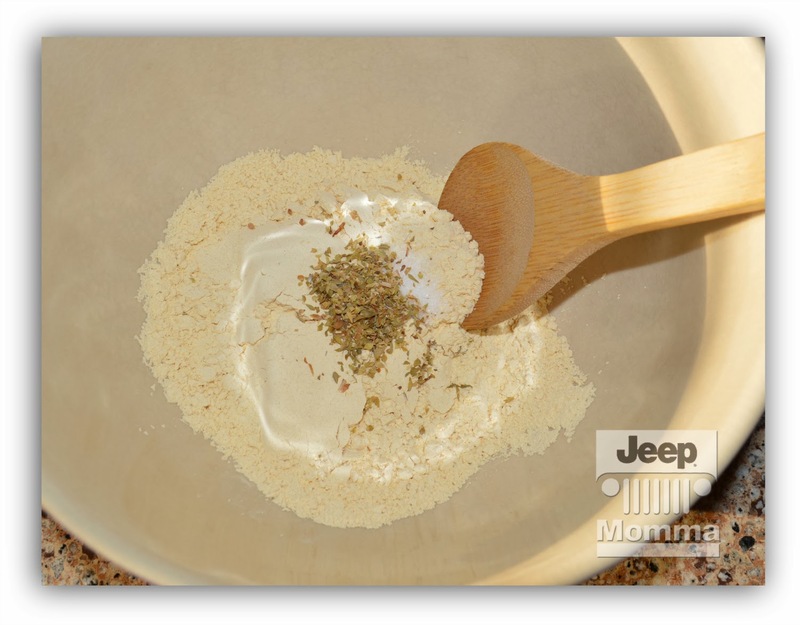 Flax seed meal: Ground flax seed works better as an egg substitute because it can be gritty. It is great to add to smoothies, oatmeal or other baked goods. Don't forget to read your food labels, cornstarch is sometimes added. Okay, now onto my garbanzo bean flour pizza crust. It is very easy to make. 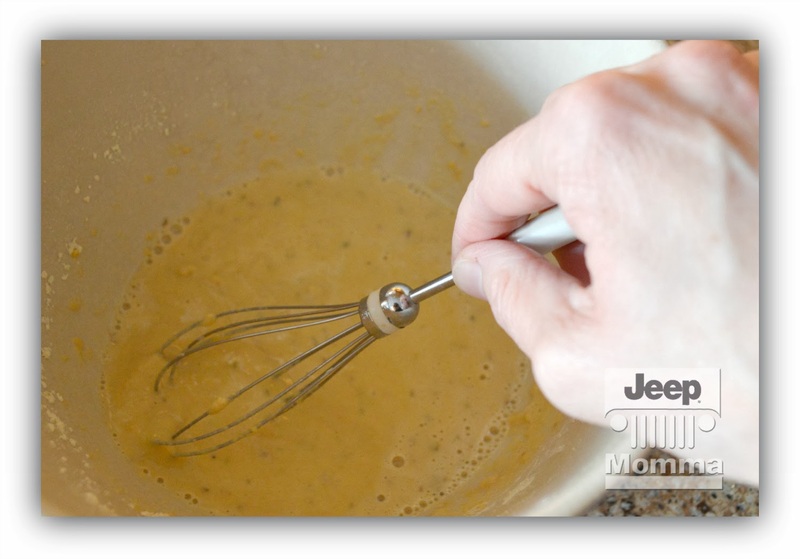 Combine ingredients in a bowl with a whisk. Let the mixture sit at room temperature for 30 – 45 minutes. Heat a large skillet over medium heat. Turn on oven broiler to high. Coat pan with organic olive oil. 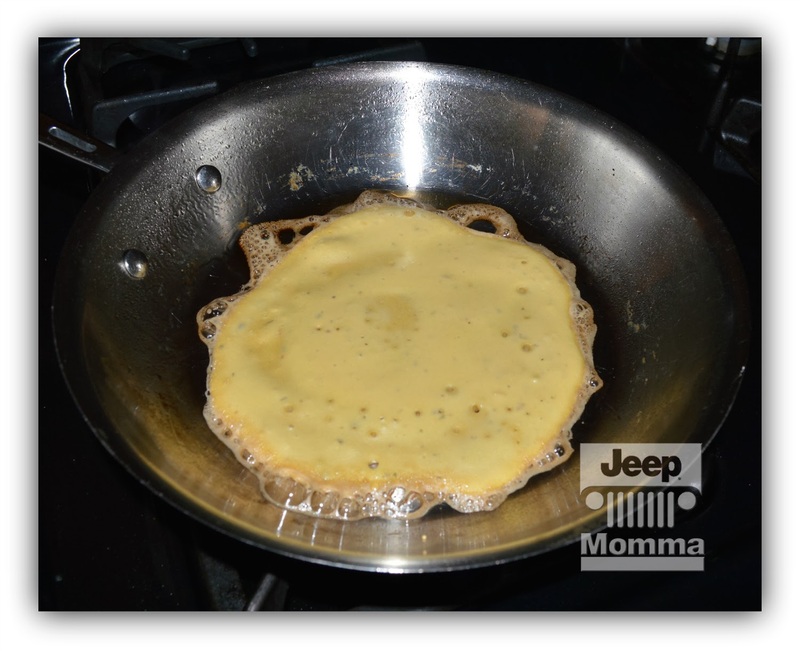 Pour crust batter onto the pan then quickly use the back of the spoon to spread out to cover the entire pan. You want the crust as thin as possible. When the bottom is brown flip the crust. Cook the other side about 2 – 3 minutes each side. Once both sides are cooked remove from heat. Then top the crust with desired pizza topping while still in the pan. 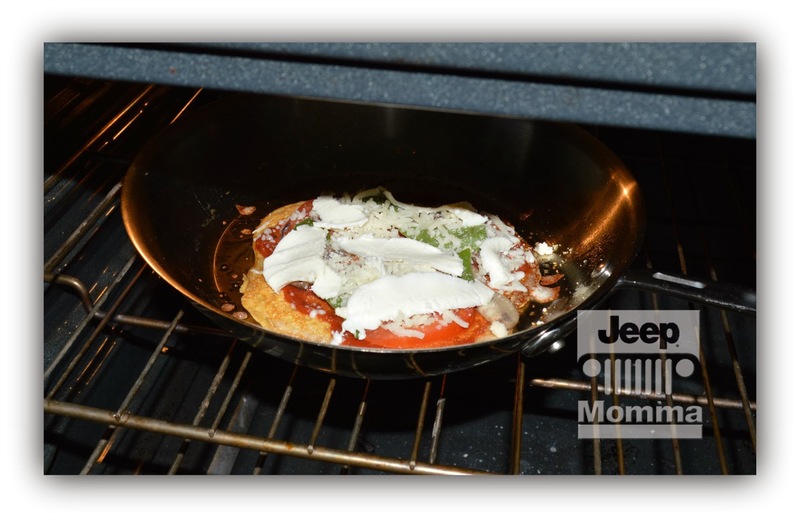 Place the pan under the broiler for 3 – 5 minutes until cheese is melted and toppings are tender. Let cool for 2 minutes, slice and enjoy! When using pizza sauce use it sparingly because it could make the crust soggy. Also read the labels. Some organic sauces contain more sugar than others. I also like to add a tasty salad to my pizza. 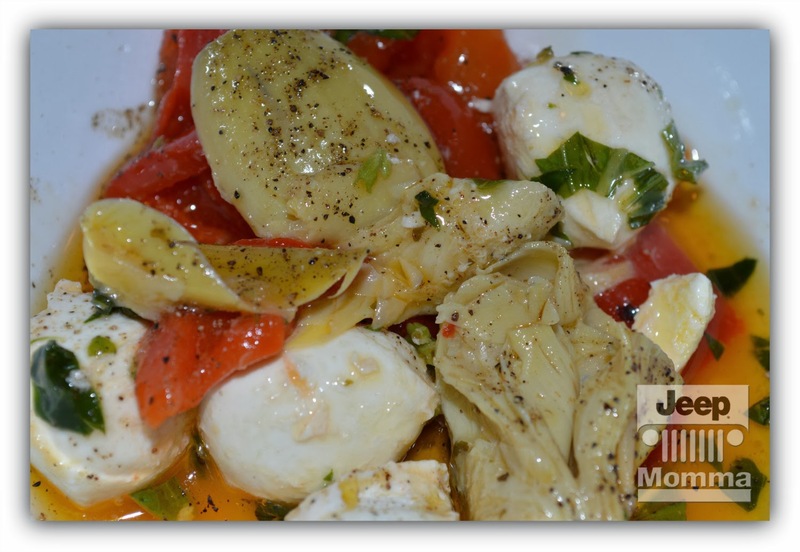 A good combination is a roasted red pepper, artichoke, mozzerella salad. 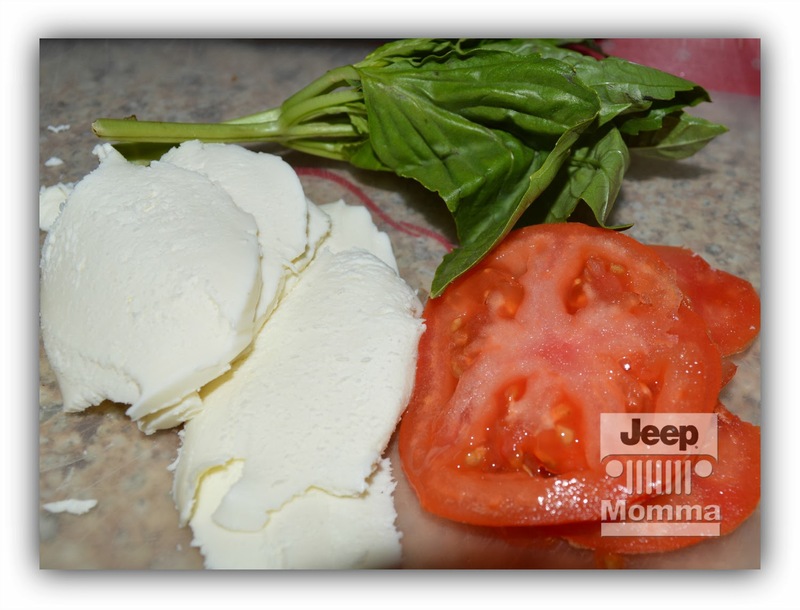 I add a little olive oil, fresh basil, sea salt and pepper.